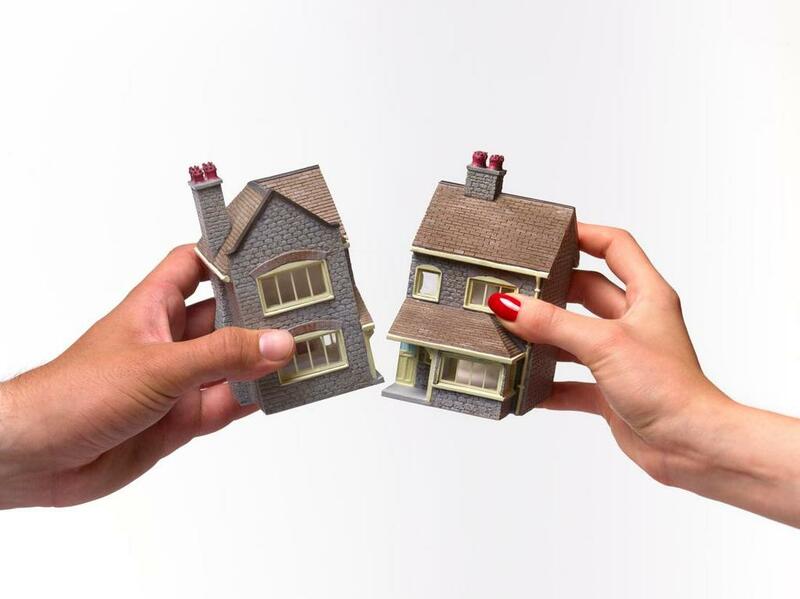 All community assets and debts are subject to dividing in a divorce. Community property is any asset (earnings, savings, acquisitions, etc.) or debt acquired during your marriage by the effort of either marriage partner. Pension, 401K, IRA and other retirement benefits may be all or partly community assets. 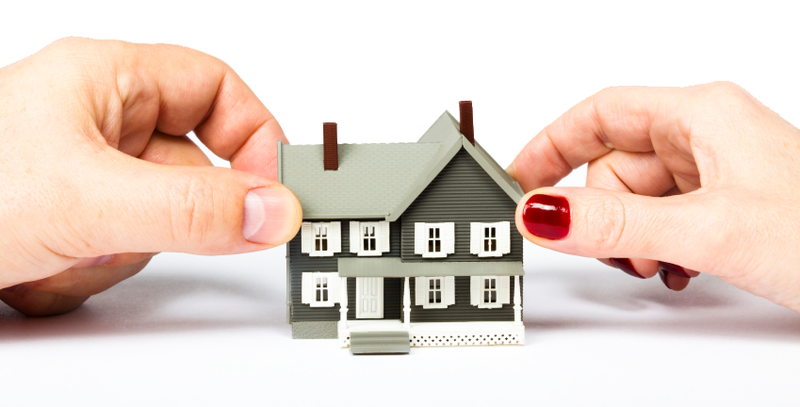 Each spouse equally owns the community property assets and debts. Unless they agree differently, a court will divide the assets and debts equally between them. It takes creative and experienced counsel to foresee tax consequences and other reasons to not merely recommend slicing the community in two. Were any of the assets or debts obtained from inheritance, by gift, or existed before marriage? What about the assets and debts acquired either before or after separation? Identifying, evaluating, and equitably dividing the community is one set of tasks; sorting separate from community is another, and accounting and reimbursing for use after separation, as appropriate, are chores of still another kind. How best to handle deferred compensation or retirement plan assets is a unique question. They can be either federally or state governed questions. Call on our ERISA related, and (QDRO) Qualified Domestic Relation Order experience. Put trusted experience on your side. Call (949) 752-2727 to schedule speaking directly to an attorney.